Motherboards: ATX vs Micro ATX vs Mini ITX - Which Should I Choose? Motherboards: ATX vs Micro ATX vs Mini ITX – Which Should I Choose? Micro ATX is the best choice in the majority of cases. Only go with ATX if you need more than 4 PCIe slots and only go with Mini ITX if you want the most compact PC that you can get. Motherboards come in a variety of sizes and formats but there are three which are the most popular for desktop PCs: ATX, Micro ATX, and Mini ITX. But they differ in more than just size! In this article, we will be looking at each of these motherboard types and, ultimately, see which is best suited to whose needs. As you can see from the image above, ATX is the largest format of the bunch, measuring 305×244 mm. Following after it is Micro ATX which is a tad shorter at 244×244 mm, and the Mini ITX is the smallest one, measuring at 170×170 mm. When it comes to size itself, it should only concern you if your computer case is smaller than what is required by a certain format. Conversely, there is no need to worry about the case being “too big” for a motherboard since every case has a standardized layout meant to accommodate any motherboard that can physically fit inside. 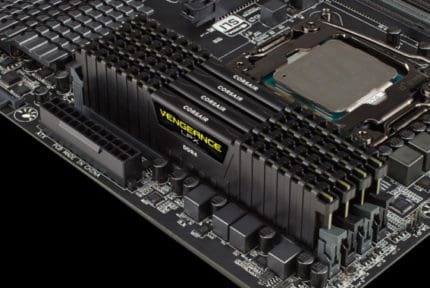 One of the big differences is the number of RAM slots incorporated in a motherboard’s design. 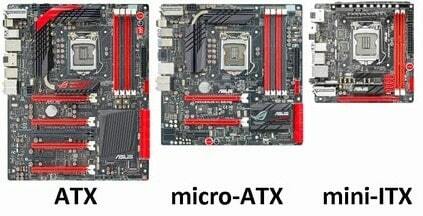 While ATX and Micro ATX motherboards can both support up to four RAM modules, the Mini ITX can only support two. That said, a Mini ITX motherboard can only accommodate up to 32 GB of RAM if a 2×16 GB kit is installed. ATX and Micro ATX, on the other hand, can support twice as much memory. However, this isn’t much of a deal-breaker for gamers, seeing as even 16 GB of RAM is more than enough for a gaming PC today. 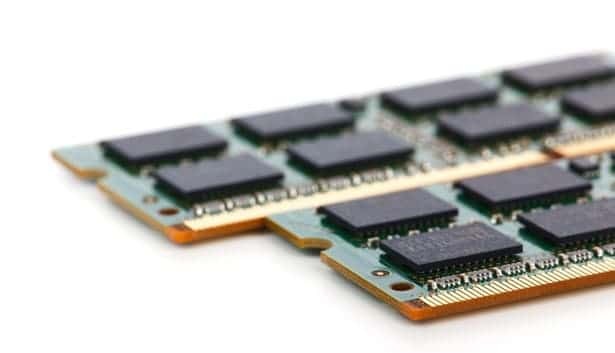 However, professionals who use RAM-hungry software might be tempted to go with a motherboard that not only supports higher overall capacity but also offers the possibility of installing four-module kits. An even bigger difference between all three motherboards is the number of PCIe slots incorporated into their respective designs. ATX motherboards have the lead in this department, as they can have up to 7 PCIe slots. The other two are a bit more limited, with Micro ATX motherboards having up to 4 and Mini ITX motherboards having only 1 PCIe slot. Obviously, PCIe slots are used by graphics cards but can also be used by a variety of other expansions cards: sound cards, internal modems, etc. That said, you should consider this when making your choice. A problem that can arise with Mini ITX motherboards in particular stems from the PCIe slot’s placement at the very edge of the board. Thus, if the motherboard itself is a tight fit for a certain case, any serious graphics card would be unable to fit without some extra space. And finally, there is the matter of price. You would think that the Mini ITX motherboards would be the cheapest due to their small size requiring less manufacturing materials, but you might be surprised to learn the truth. More often than not, you are likely to find Micro ATX motherboards to be the cheapest because they are in much higher demand. 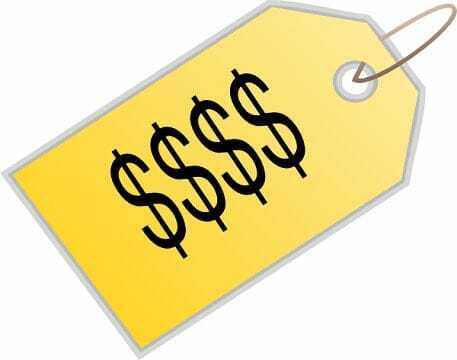 Furthermore, it is the quality of the components that determines a motherboard’s price tag, so there could be Mini ITX boards out there which are more expensive than even an ATX one. 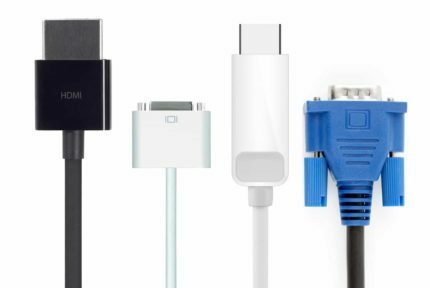 Now that we have looked over the important qualities and specifications, let’s address the important question: which should you pick? The answer depends largely on what type of PC you will be putting together and how much use you intend to make of PCIe and RAM slots. If you’re building a gaming PC, we would advise going with a Micro ATX motherboard for most configurations and only considering ATX for truly high-end PCs. A Micro ATX motherboard will offer the best value – it has more than enough RAM slots and can even support dual-GPU setups while leaving some slots free for any additional PCIe expansion cards. The only reason to go with an ATX motherboard is if you’re planning on using more PCIe slots than a Micro ATX board has available, be it for quad-GPU setups or because of several expansions cards. Now, a Mini ITX-based gaming PC is not advisable unless your goal is building a compact and portable gaming PC. Obviously, they will be able to fit in the smallest of cases, but you would have to keep the graphics card’s size in mind as well. 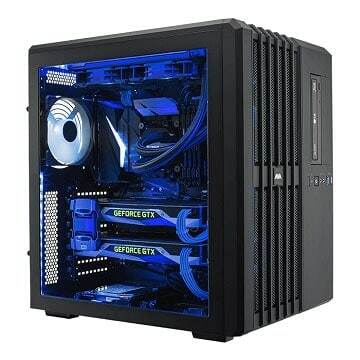 Furthermore, a cramped case would need to have good airflow and advanced cooling so as to prevent excessive heat buildup, especially for more powerful configurations. 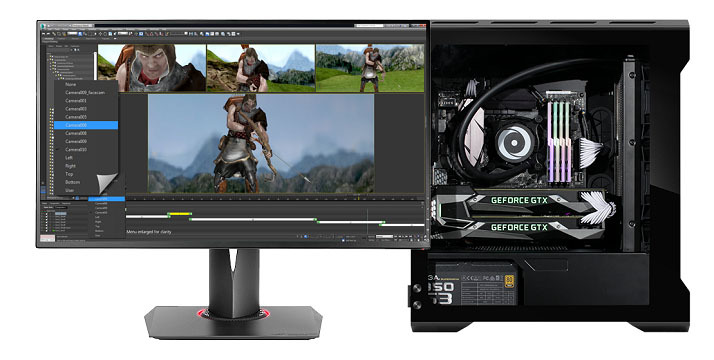 If you are a professional with high-performance requirements and are wondering about which motherboard would be best suited for your needs, many of the things said for gaming PCs apply here as well. An ATX motherboard is worth investing in only if you plan on making full use of the extra PCIe slots and Micro ATX remains the best option. However, Mini ITX is less encouraging, solely because of the limited RAM capacity. On top of that, there are heat management factors to consider if you intend on putting it in a small case. And seeing as workstations place a lot of emphasis on CPU power, you would absolutely have to get a good cooling solution, especially if you have overclocking ambitions. 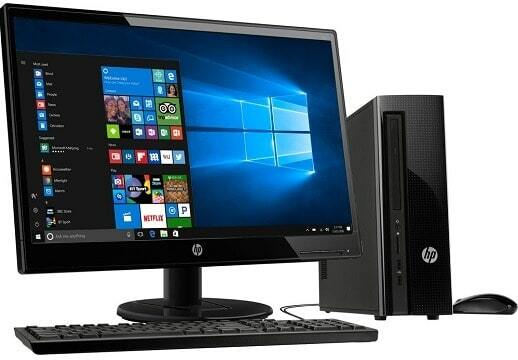 If all you intend to use a PC for is the Internet, multimedia, or occasional office work, the best solution for you would be the cheapest one. That said, it is most likely to be a Micro ATX motherboard once again. In the case that you want a PC that would be small and discreet, a Mini ITX board would be ideal. As always, preferences and requirements differ from user to user, so none of the three mainstream motherboard formats can be the best choice for everyone. So, let us summarize, shall we?